Managed by a third generation diamantaire family, Surat Diamond Jewellery is now bringing authentic diamond jewellery at your fingertips. Living up to its mission of making fine affordable jewellery for all, Surat Diamond offers a range of well-cut precious stones and pearls, earrings, pendants, finger rings, necklaces, jewellery sets and even astrological stones and trinkets. To help you save on all those pricey baubles, Zingoy brings you all the latest Surat Diamond offers, here in one place. Zingoy also gives you cashback on every purchase that you make at Surat Diamond via the link on this page. 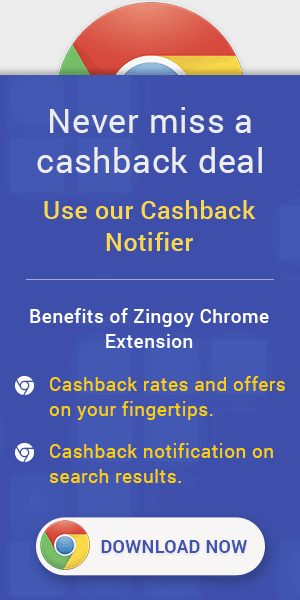 Furthermore, if you make your own Zingoy links of this jewellery store and share it with your friends and family, Zingoy gives you extra cashback on every purchase made with your links.